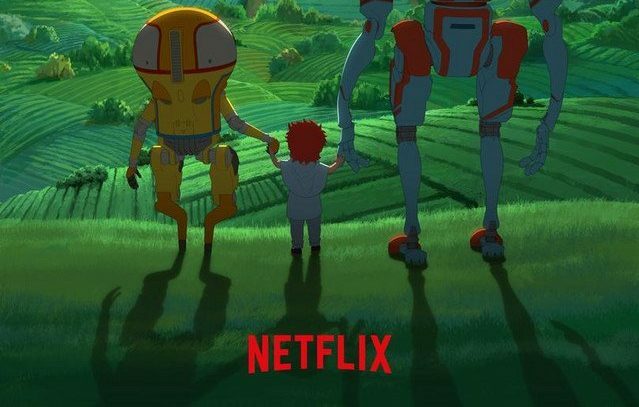 Netflix has announced a brand new sci-fi anime project titled “Eden”. Qubic Pictures Studio will animate the CGI, 4- episode long series. The upcoming sci-fi fantasy series Eden is set thousands of years in the future, where a city is known as “Eden 3” is inhabited solely by robots whose former masters vanished a long time ago. On a routine assignment, two farming robots accidentally awaken a human baby girl from stasis questioning all they were taught to believe that humans were nothing more than a forbidden ancient myth. 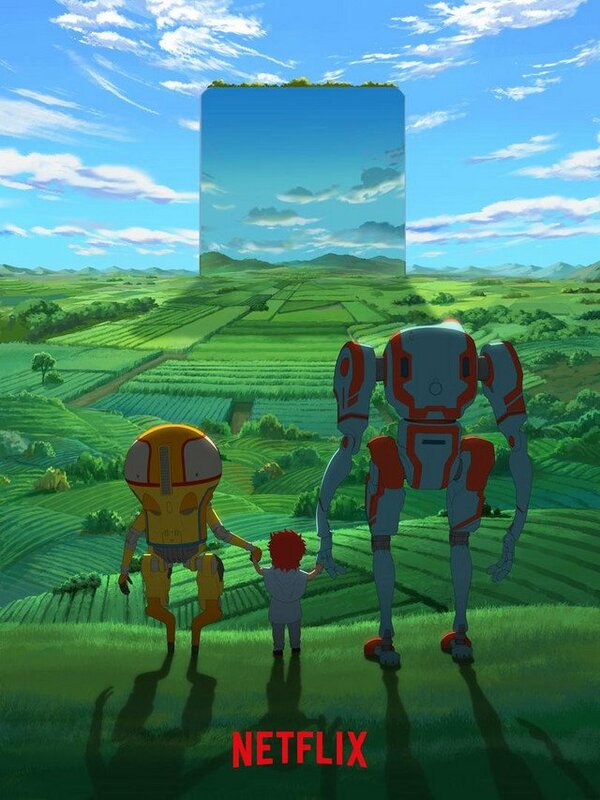 Together, the two robots secretly raise the child in a safe haven outside Eden. Big names like Yasuhiro Irie will direct the series. He is best known for directing shounen series Fullmetal Alchemist: Brotherhood. Toshihiro Kawamoto along with Christophe Ferreira will provide the concept and character designs. He previously has worked in Cowboy Bebop and Noragami as a character designer. Australian music composer Kevin Penkin is providing the music composition. Kevin Penkin is known for composing stunning music tracks for Made In Abyss. He also has provided the composition is currently airing light novel based anime series The Rising Of The Shield Hero.